SCDI participated with a one-day session for the Business Acumen Program for Volvo Cars Procurement managers. The day involved discussions on how digitalization would change business models and professional roles. 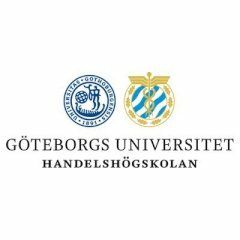 The session was part of the program, delivered by Gothenburg School of Executive Education.